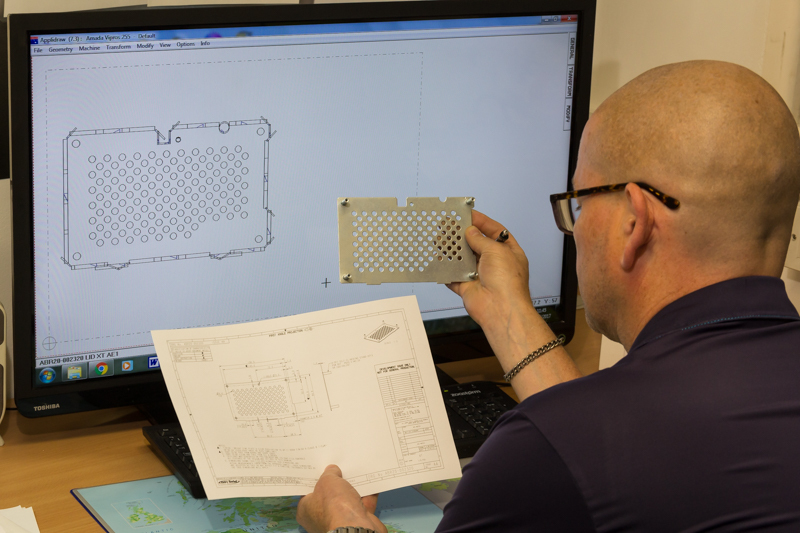 We offer a full 3D CAD Design service to turn your concepts into reality. 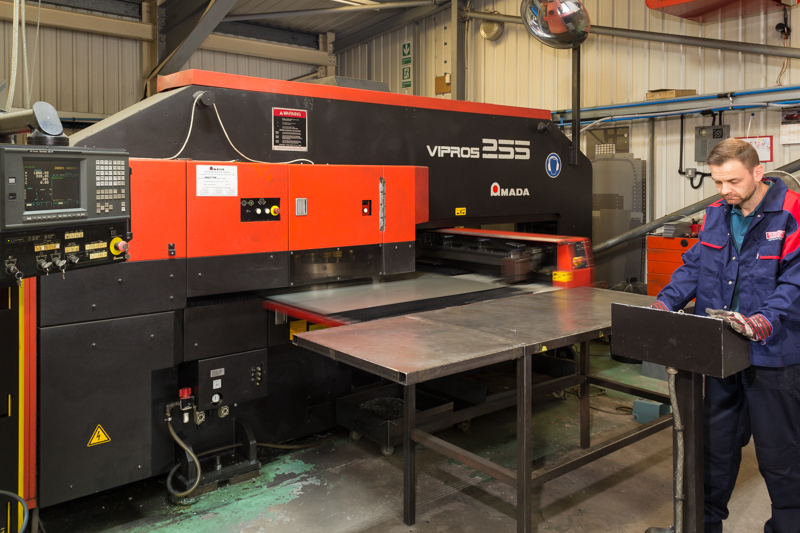 We can offer Laser Cutting for all materials up to 6mm thick. 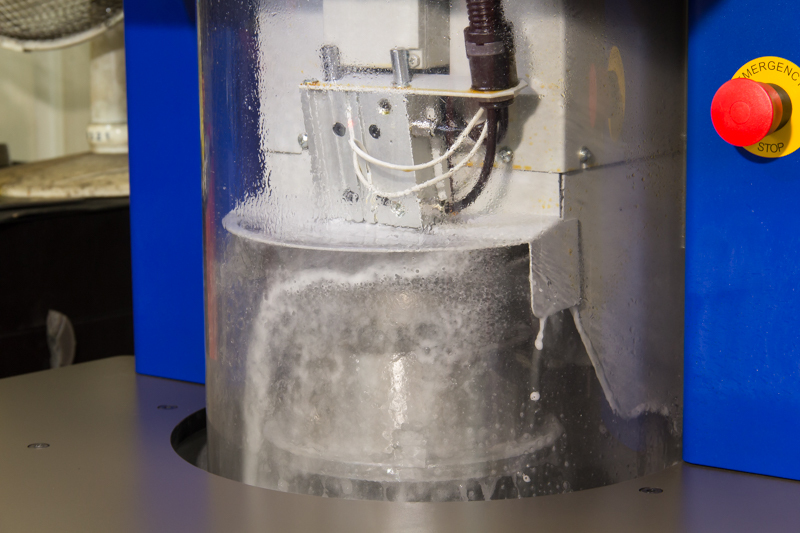 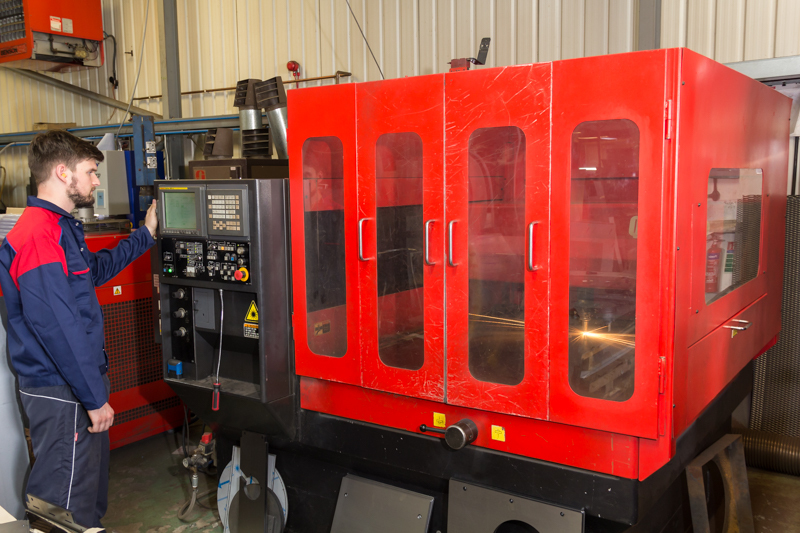 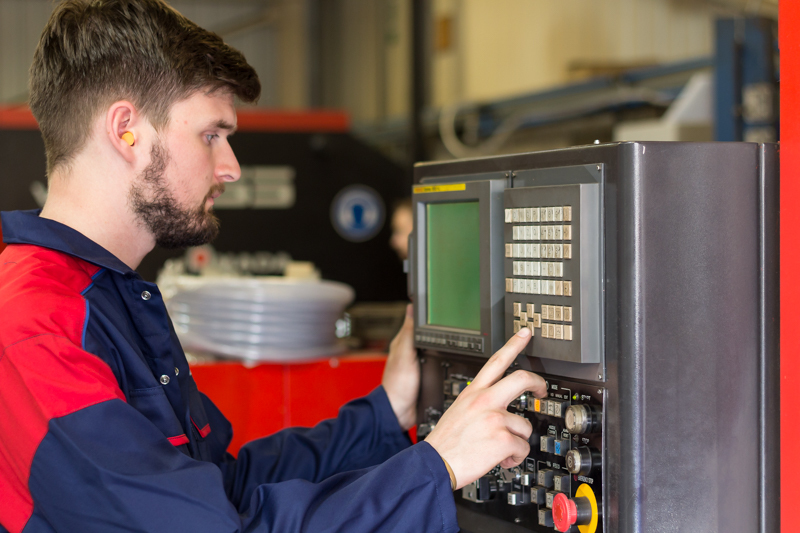 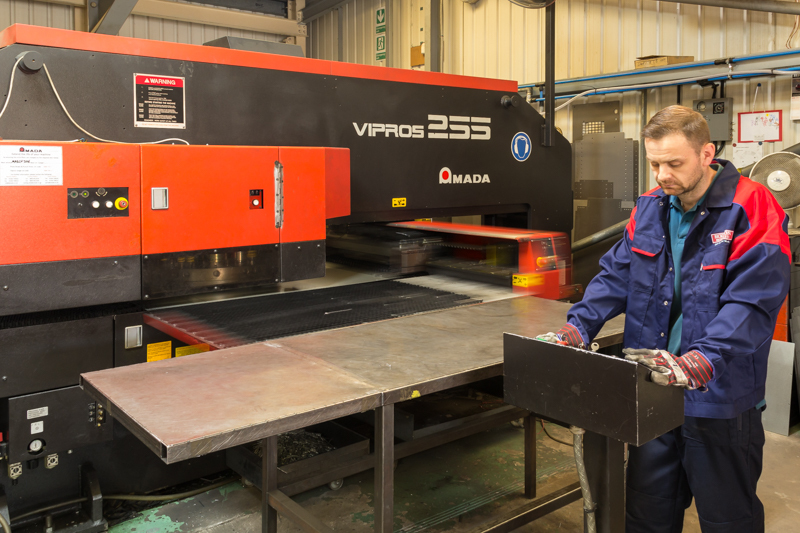 Our Amada Vipros 255 will produce complicated components to a high degree of accuracy. 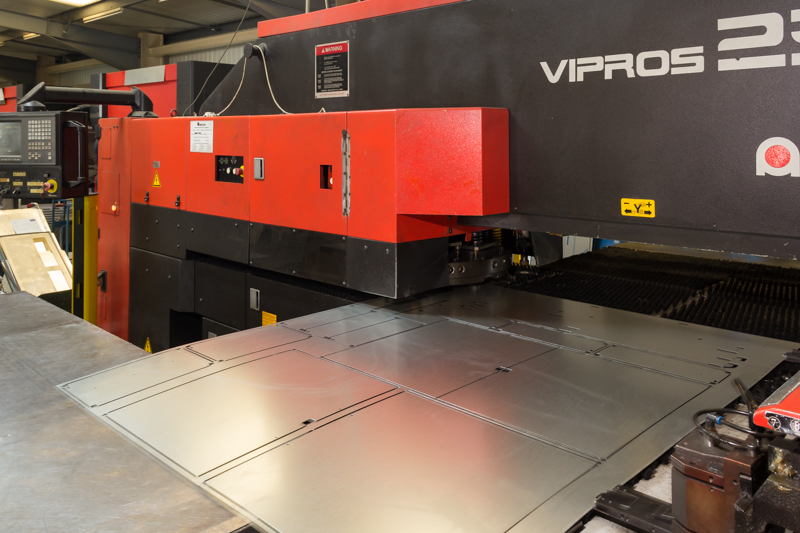 With our range of pressbrakes from simple single axis to a full eight, we can undertake the most complicated of tasks. 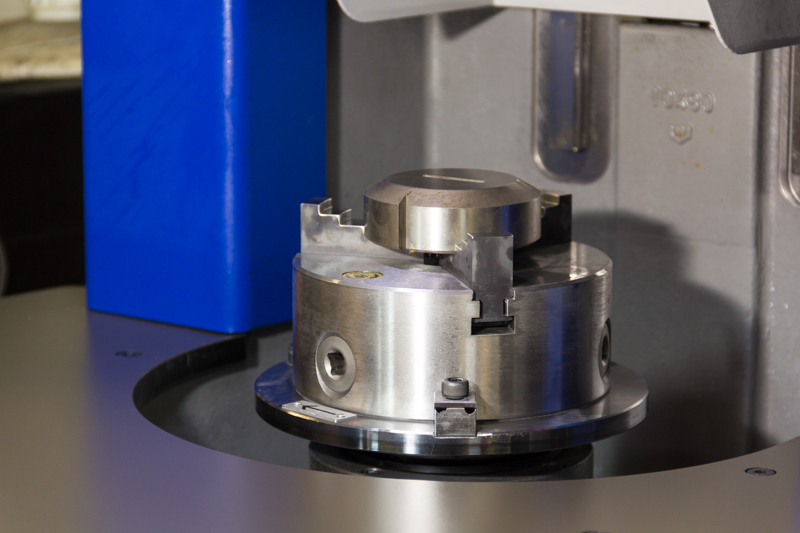 We offer a tool shapening service using our state of the art Wilson X Sharp punch & die grinder. 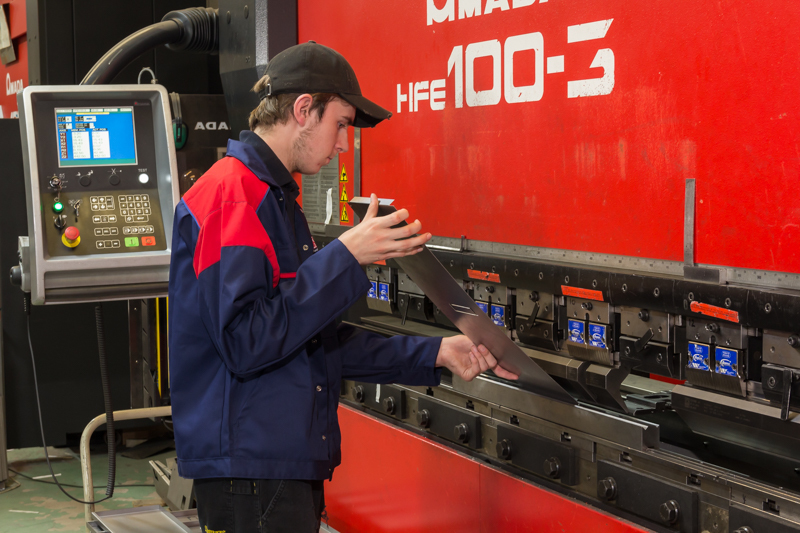 Guillotining - We offer a complete cutting service with a high degree of accuracy in both size and angle. 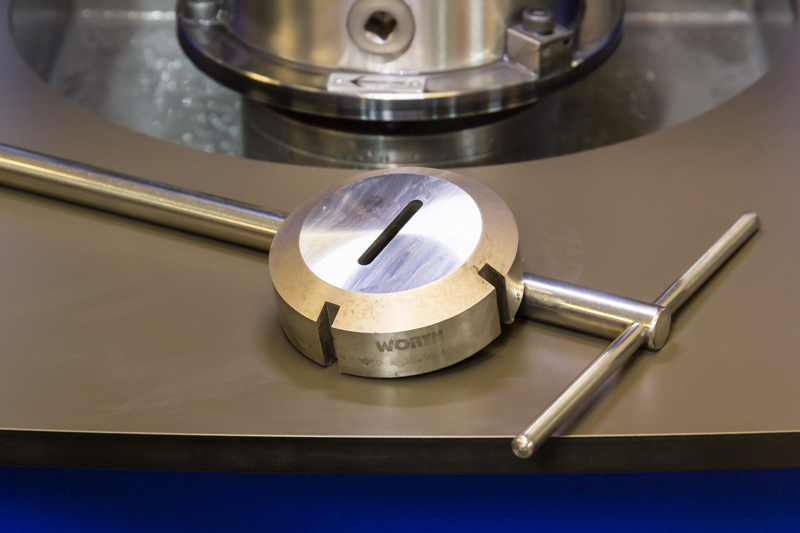 Corner Notching - With our two corner notching machines we can crop various angles. 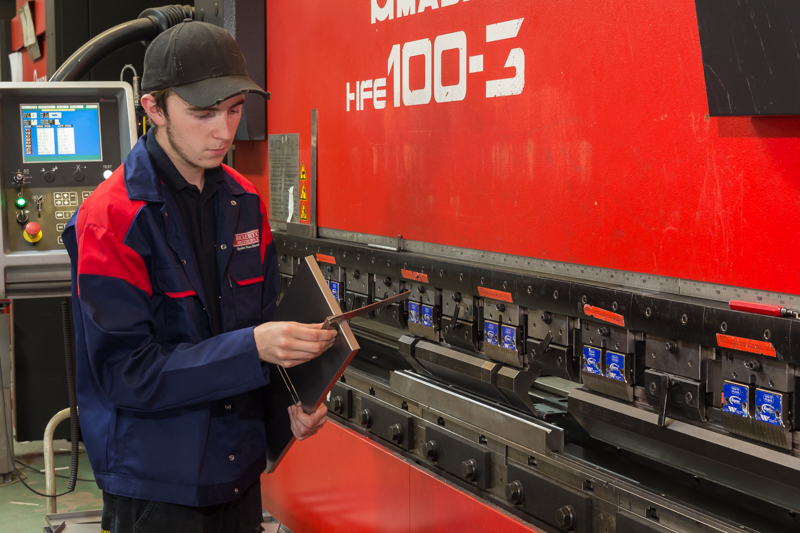 Presswork - We can offer a complete punch and press service with our wide range of presses and tools. 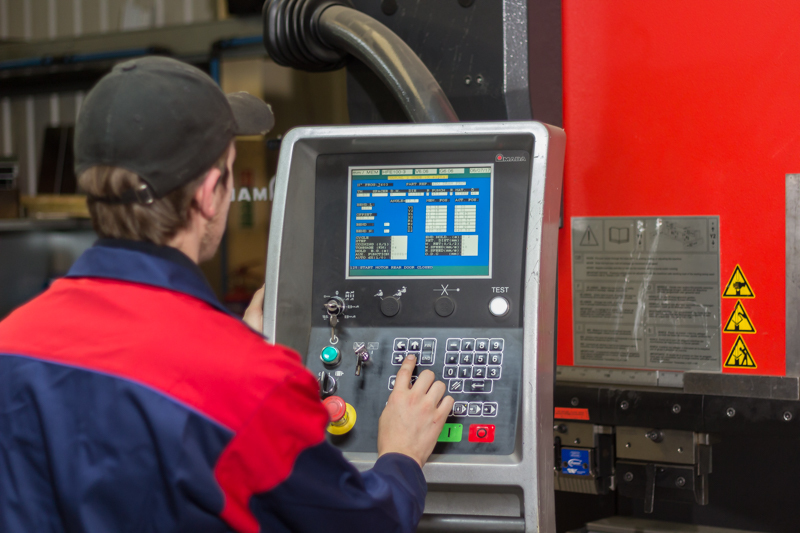 Spot Welding - Spot welding offers a neat fixing of two pieces of metal. 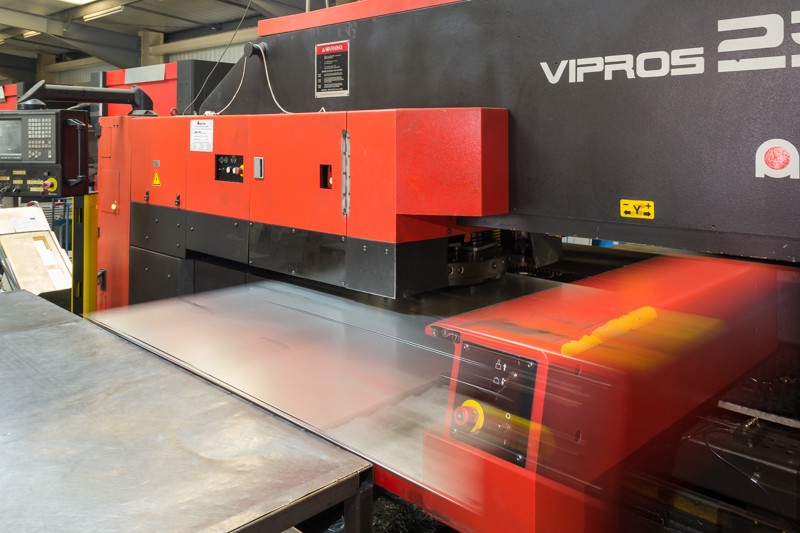 Mig Welding - We can offer mig welding. 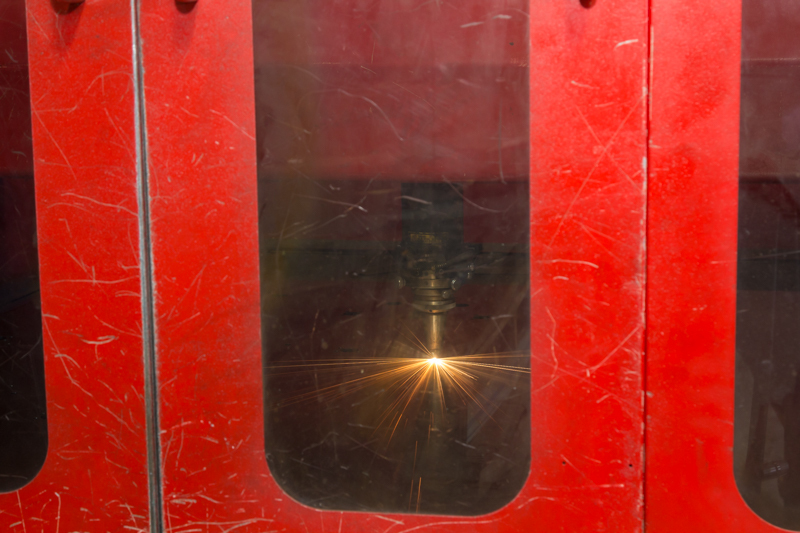 Tig Welding - Tig welding of alum, stainless or mild steel components to a very high standard.